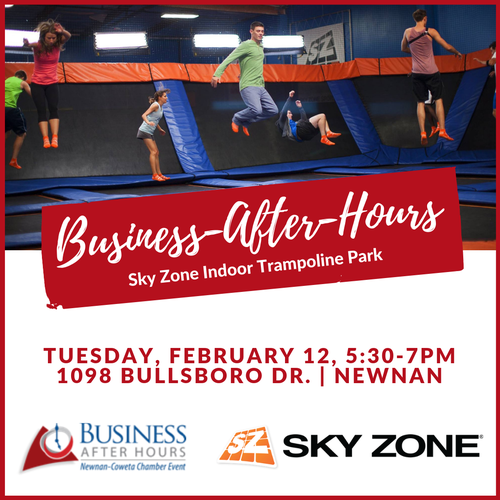 We're jumping for joy about this special Business-After-Hours, presented by Sky Zone Indoor Trampoline Park! 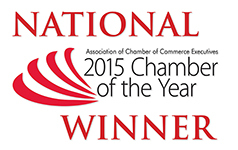 Join us on Tuesday, February 12th and gear up for an evening of networking, noshing, and learning more about why this popular local venue isn't just for the kiddos. Release your inhibitions and bounce on over!